Al-Zawraa have won the 2017/18 Iraqi Premier League title. The Gulls will be crowned champions for a record-breaking 14th time after Al-Shorta beat defending champions Al-Quwa Al-Jawiya 1-0. The winning goal was scored by former Al-Zawraa player Alaa Abdul-Zahra. Al-Zawraa has been impressive in their campaign. The defence partnership of Salam Shaker and Ali Rehema made it difficult for opponents to score, as Al-Zawraa conceded only 24 goals in 37 games. Meanwhile, the connection between Hussein Ali in midfield and Mohanad Abdul-Raheem in attack constantly provided vital goals for ‘Al-Nawaris’. Al-Zawraa now holds the record for most Iraqi Premier League titles, while manager Ayoub Odisho is now the most successful manager in the league’s history with 3 titles, joint with former national team manager Basim Qasim. Al-Zawraa will feature in the 2019 AFC Champions League next season if they pass the licensing requirements and they will also play in the next edition of the Arab Club Champions Cup. The spot for second place and continental football is up for the taking with Al-Quwa Al-Jawiya and Al-Naft both on 81 points with Al Shorta just behind on 80 points. Meanwhile at the other end of the table. Karbalaa have been relegated and the second relegation spot will be decided on the final day. Zakho are 3 points behind Al-Hussein but have a goal difference advantage, meaning a victory for the Kurdish club coupled with a defeat for Al-Hussein will see them survive another season. 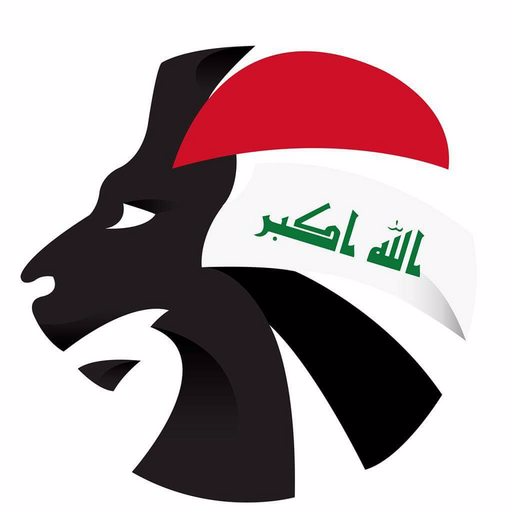 To follow all the news from the Iraqi Premier League, follow @SoccerIraq on Twitter.